The Husqvarna PG 820 is equipped with Dual Drive Technology™. 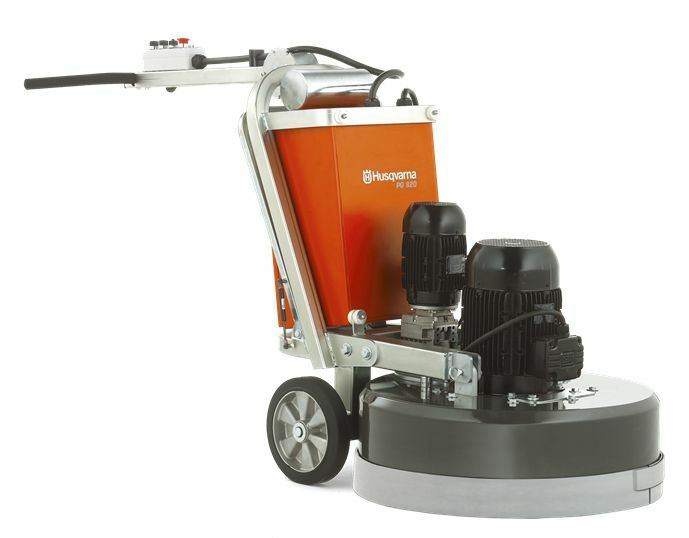 This product is efficient for surface preparation and finishing. It subjects the operator’s body to low impact when handling due to its ergonomic frame and handle design. 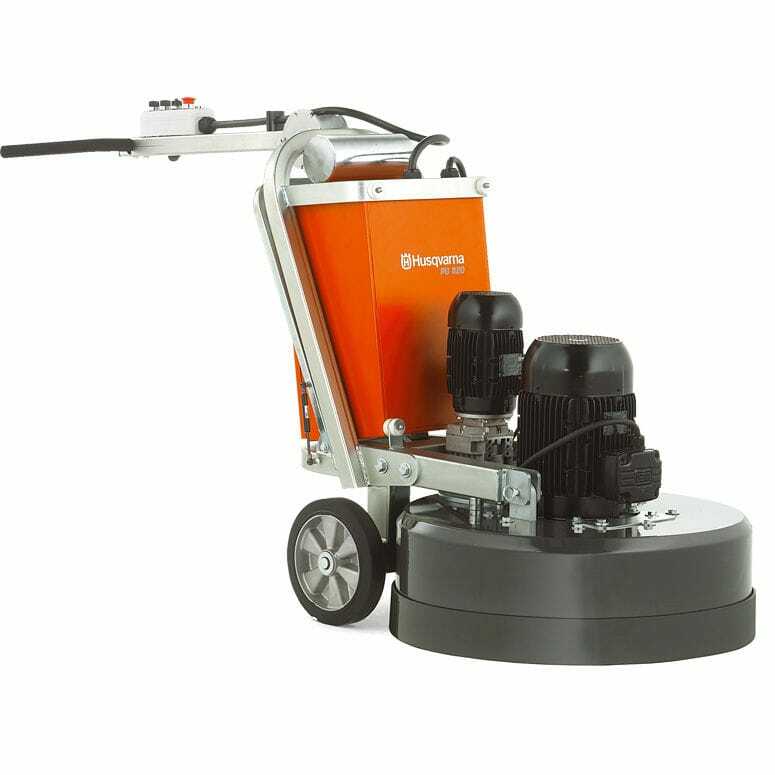 Husqvarna’s Redi Lock® is a rapid and trouble-free system for altering diamond tooling.